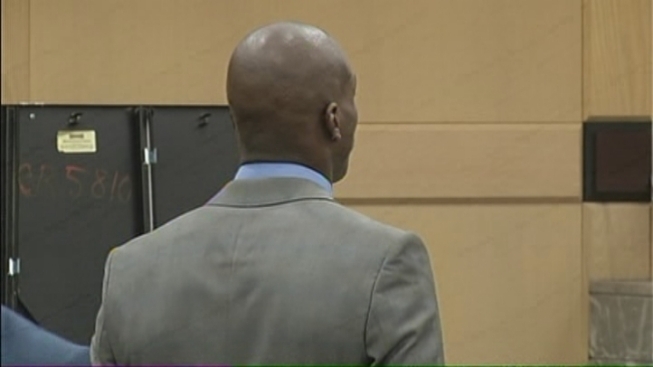 Former Miami Dolphins wide receiver Chad Johnson struck a plea deal with prosecutors and was sentenced to a year of probation on Friday in connection to his arrest for allegedly head-butting his then-wife during an argument. 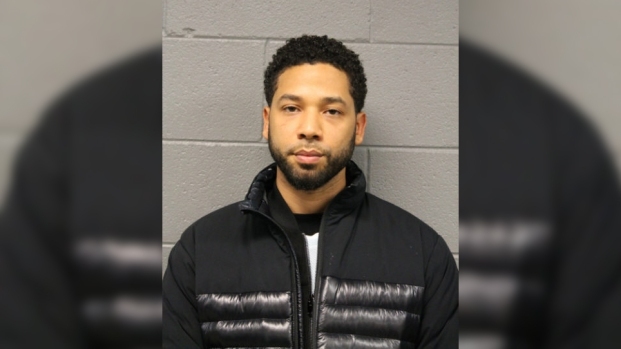 Johnson, 34, pleaded no contest to a misdemeanor domestic battery charge and will have to take private counseling sessions, his attorney Adam Swickle said. The sessions were expected to last three to four months, and his probation could be reduced once he finishes the counseling, Swickle said. The court withheld adjudication, which means that he was not convicted of any crime and the no contest plea is not an admission of guilt, Swickle added. "I think what is important to note here this is resolution allows him to put this incident behind him and move on with his life, his career," Swickle said. According to Davie Police, his then-wife Evelyn Lozada found a receipt for condoms and confronted Johnson about it at dinner. The argument continued during their drive home, and when they arrived at their driveway, he allegedly head-butted her. He must also pay Lozada unspecified restitution. Lozada was treated at a nearby hospital for lacerations to her head, though Johnson told police she had head-butted him. The Dolphins released Johnson the day after his arrest, and Lozada later filed for divorce. Their divorce has been finalized.